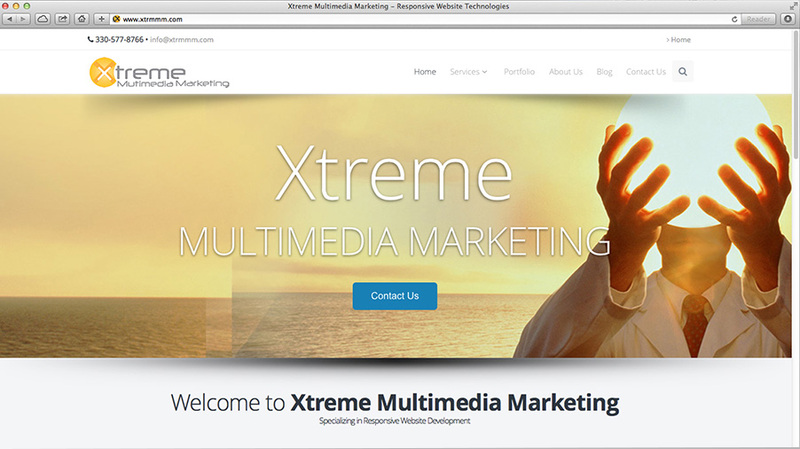 Xtreme Multimedia Marketing offers a complete line of professional digital marketing products. 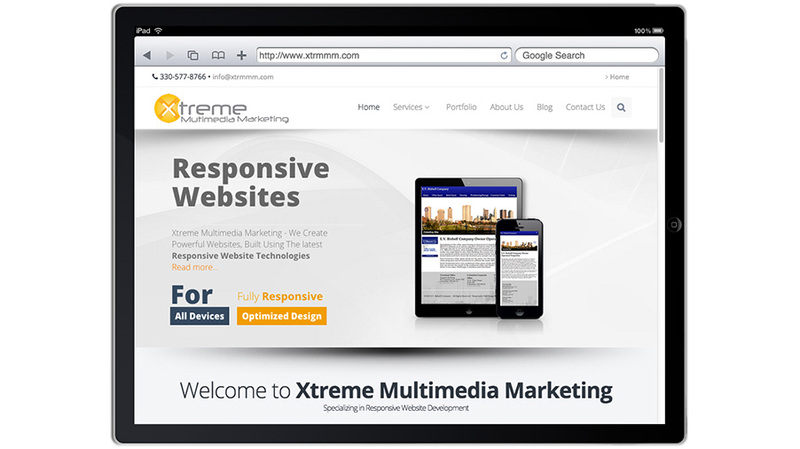 At Xtreme Multimedia Marketing, we create compelling websites by using the latest responsive website technologies ensuring that your website will display perfectly no matter what type of device or display resolution your visitor is using. In today's ever-changing marketplace, it's become crucial to have a mobile presence on the Internet as well as catering to the Desktop Computer users. 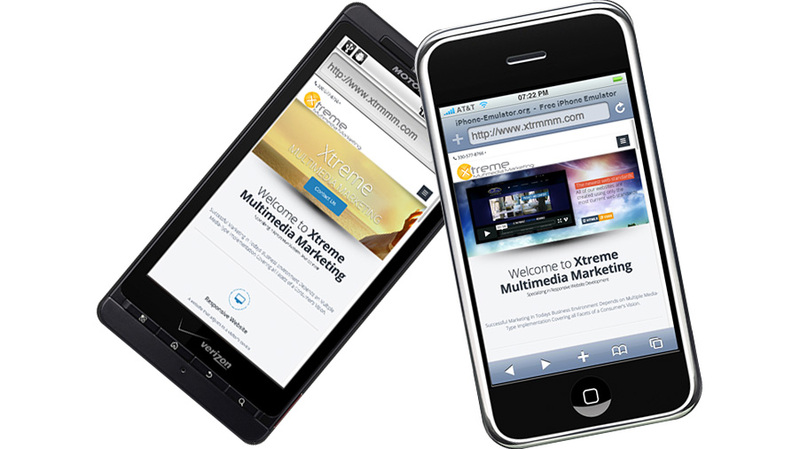 With an Xtreme Responsive Website both needs are met with a single website. Desktop Computers, iPad's, Galaxy or Windows Tablets, Smart Phones, it doesn't matter. Your website will recognize the browsers display resolution and automatically adjust the content of each page, so it displays in the proper format. If a website doesn't display correctly on a visitor's smart device, they just move on. We spend time with each and every one of our clients discussing website purposes, goals, and expectations during the initial development process. From there we construct a website framework including general grid layout and styling and go back to our client for feedback. Once we have approval, a website template is constructed, and content is added. We never jump ahead and make important decisions without consulting our clients first. 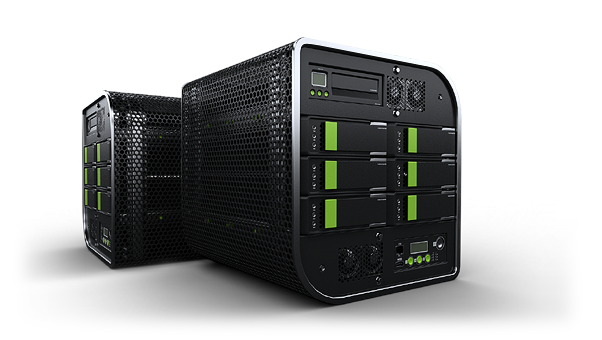 We have competitive pricing structures starting as low as $299. Contact us today and we'll figure out what works best for you at a price you can afford! Is the information on your website current? Phone Numbers, Email Addresses, Street Address? If not, you're losing business. Are all of the links on your site functional? Visitors hate broken links! It's enough to drive them to your competitors website! Keeping the information on your website fresh, current and functional is imperative in today's business world. Have you stopped getting "Contact Us" requests? If the PHP code used to drive your contact form is out of date, it may no longer work. 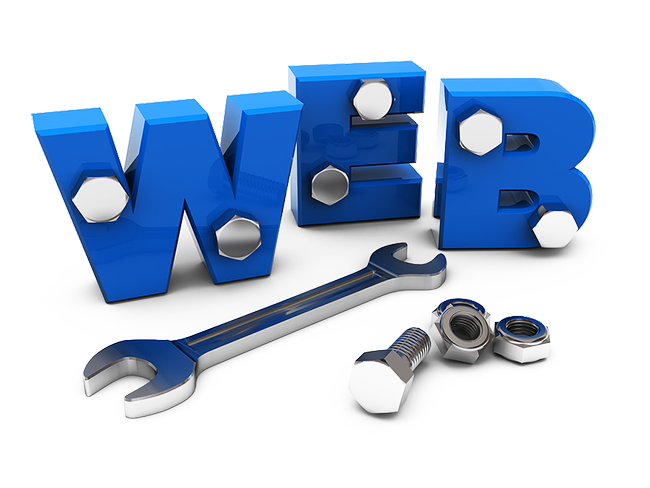 Let us give your website a once over and make sure it's still code compliant. The web standards are constantly evolving with the rapid development of Smart Phones, Tablets and other devices used to access the Internet. Don't let your business get left behind by having an outdated website! Has something in your business changed and you just need a onetime update, or are looking for an ongoing maintenance plan? Either way we can help. Graphic Design is were we cut our teeth way back in the 90's when we were still called Techniques Computer and Webdesign. We have created literally hundreds of images for print and web applications over the years. Displayed in the carousel to the left, is just a few examples of recent logos we created for clients of ours. A company's logo is the most important visual representation of an organizations values and objectives. This graphic representation of a businesses leads to enhanced exposure and recognition of the organization. Not only does a company need an effective, easily recognizable logo, but it also must serve as an organizations corporate identity for printed materials such as company letterhead, sign-age and paper marketing items. What else can Xtreme do for me? ..is a member of Microsoft's Partner Network. Contact us for pricing on any Microsoft Office 365 product or subscription purchases, licensing modifications or plan upgrades. Install Office 365 on your PC or Mac, on tablets and smart-phones for when you're on the go, and on the web with Office Online for everywhere in between. Microsoft Office 365 provides cloud-based productivity and the familiar, rich Office experience customers love as a cloud service. When customers move their messaging systems to Office 365 they can take advantage of the most trusted name in office productivity. We are adding content to our new website as quickly as possible. Our clients needs always come first and consume the majority of our time. We continue to add content with every spare moment that we have. Unfortunately that hasn't been much lately. On a positive note, that means we're super busy!! So keep it coming! Check out our AdWords campaign management. Google, Bing and NOW Yahoo Gemini programs.